For this challenge, we would love an Easter themed creation. You can use whatever products that take your fancy and you can display your Easter theme on a card, scrapbook layout, a gift etc. The crafting world is your oyster, there are so many possibilities, just make sure that it focuses around Easter. Tag your makes when your upload your project with tc-easter so we can see your exciting creations in the project gallery! Make sure you include the tag in the title as your project can’t be accepted without this! 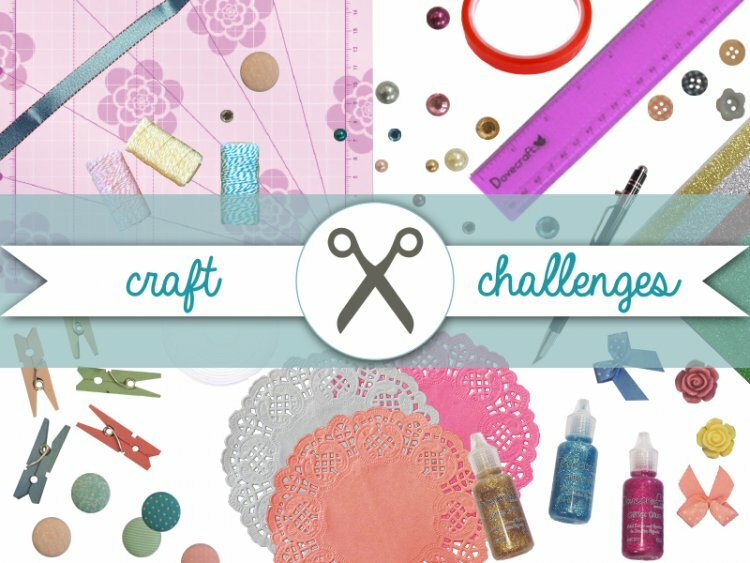 The closing date for this challenge in the 29th February at 12pm; we look forward to see how you use this theme in your crafty makes. There will be a prize for the winner so make sure you don’t miss out!